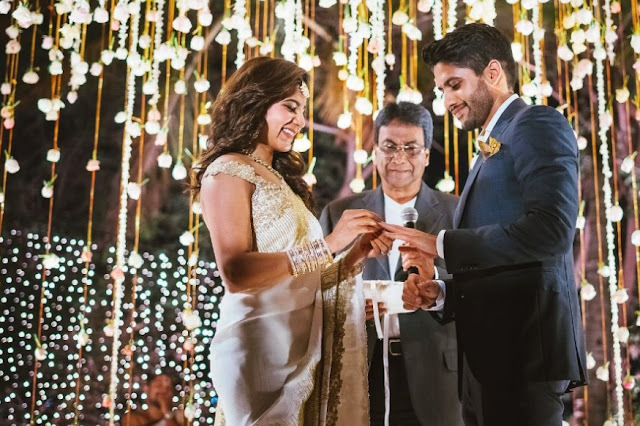 Home ENTERTAINMENT Samantha Ruth Prabhu and Naga Chaitanya are getting married today in goa according to Hindu Rituals . Samantha Ruth Prabhu and Naga Chaitanya are getting married today in goa according to Hindu Rituals . Many Heart broken today on Samantha Ruth weeding because many fans to like the Samantha Ruth. Samantha and Naga Chaityana are both happy during the wedding time.Both are sweet coupled. Fans of the celebrity couple are happy to get a glimpse of the wedding celebrations, being hosted in Goa. Samantha, the bride-to-be just delighted us with a few pictures from the mehendi celebrations. They feature Samantha and Naga Chaitanya together and they look adorable. "I love you my forever," she writes, adding heart emoticons. 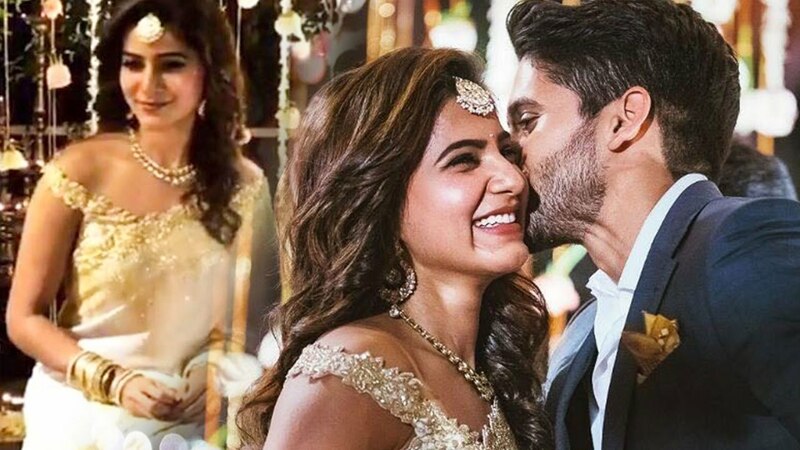 Samantha Ruth Prabhu and Naga Chaitanya, who have co-starred in films such as Ye Maaya Chesave, Manam and Thrayam, are getting married today as per traditional south Indian customs and a Christian wedding has been scheduled for October 8. One of Telugu cinema’s famous off-screen couples, actors Akkineni Naga Chaitanya and Samantha Ruth Prabhu tied the knot in an intimate wedding ceremony on Friday.